And not that it is a compression stocking. 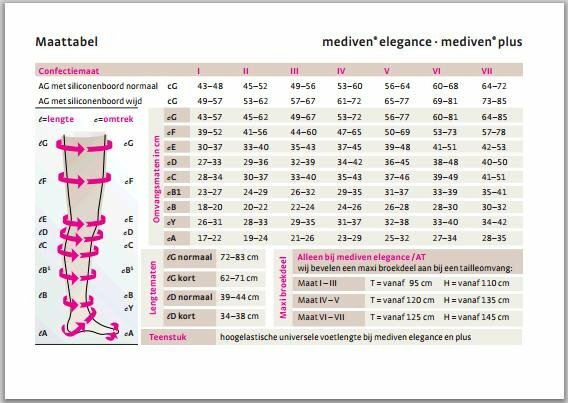 With the new mediven elegance wearing compression stockings has never been such an attractive option. Fashionable elegance, highly effective. A compression garment with the sheer stocking look, the very latest choice of colours and exclusive SWAROVSKI ELEMENTS. 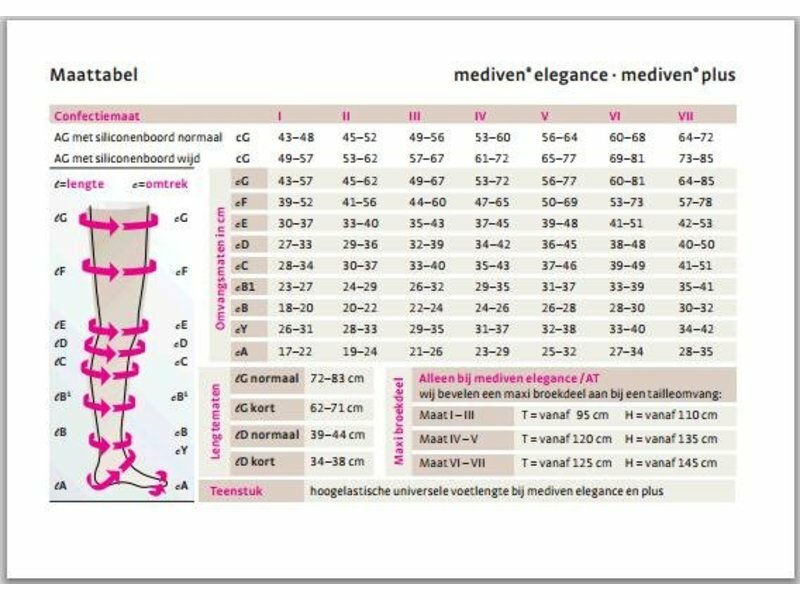 New attractive topband motifs for thigh-length stockings (topband platinum, topband sensitive, topband extra, topband basic). Push-up and tummy control pantyhose for an attractive silhouette. Particularly skin-friendly as proved by a dermatological test. Suitable for sensitive skin. soft and sheer combination and also easy donning and doffing. Soft Elastic for more freedom for the toes and more comfort in the forefoot area. Smaller heel for a wrinkle-free fit. Inconspicuous in shoes and particularly hard-wearing with a double heel reinforcement. Particularly wide and soft cuff on the below-knee stocking for a perfect hold and pleasant wearing comfort. I'm writing to let you know that I have just received my order, and it is perfect. Thank you for the gloves, and for your professionalism and great service. Goed artikel, stevig, maar toch goed draagbaar. Fijn geholpen door een medewerker voor het bepalen van de juiste maat. Topservice. Kan niets anders zeggen. Zeer goede service, kan niets anders zeggen! Ben er blij mee.